The Ninoy Aquino International Airport (NAIA) in Manila is the premier gateway. It is served by more than 30 airlines which fly to and from different cities around the world. Metro Manila is an exciting, colorful and complex metropolis made up of 16 cities and one municipality. It is the political, economic, social, cultural and recreational hub of the Philippines. Playing host to the world is nothing new to Manila. From 1565, Manila was instrumental in the galleon trade between the Philippines and Spain, facilitating trade relations between the Americas, Europe, Arabia, China and India. Today, Manila is premier business event destination in Asia, thanks to its world-class facilities, a globally oriented business population, and the friendliest, dedicated teams of support professionals. The Philippines international Convention Center (PICC) is the first of its kind in Asia, and one of the most versatile event arenas in the Asia-Pacific region. It has a multi-level plenary hall, 14 meeting rooms, a fine-dining restaurant and a media center. Within the complex is the 4,000 square meter PICC Forum, a multi-purpose facility ideal for exhibitions and special events. There are at least eight other major convention sites in the metropolis, including the SMX Convention Center, World Trade Center and Megatrade Hall. These are complemented by a variety of luxury hotels situated strategically within the business districts. Home to nearly 12 million people, Manila has history, style and charm. It boasts a wide range of sightseeing possibilities for groups and offers cosmopolitan cuisine and superb entertainment. In thus city that never sleeps, there’s a good night out for everyone. Join Carlos Celdran’s walking tour through Intramuros for gritty and entertaining insight into the city’s history. Or relive Manila’s glamour and glitz during his ‘Livin La Vida Imelda’ tour of the Cultural Center of the Philippines. 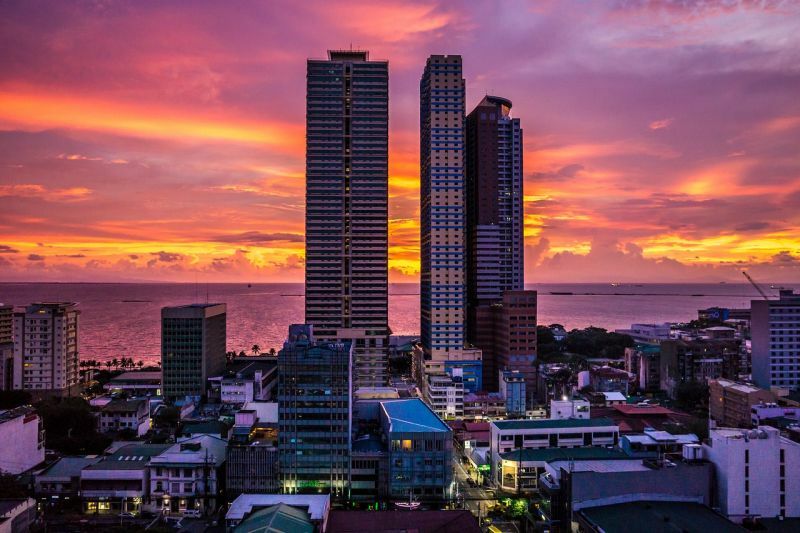 Stroll along Roxas Boulevard and catch the famous Manila Bay sunset. Visit the National Museum to see Juan Luna’s monument painting Spoliarium, a national treasure. Get a taste og local bohemian culture at Remedios Circle in Malate. 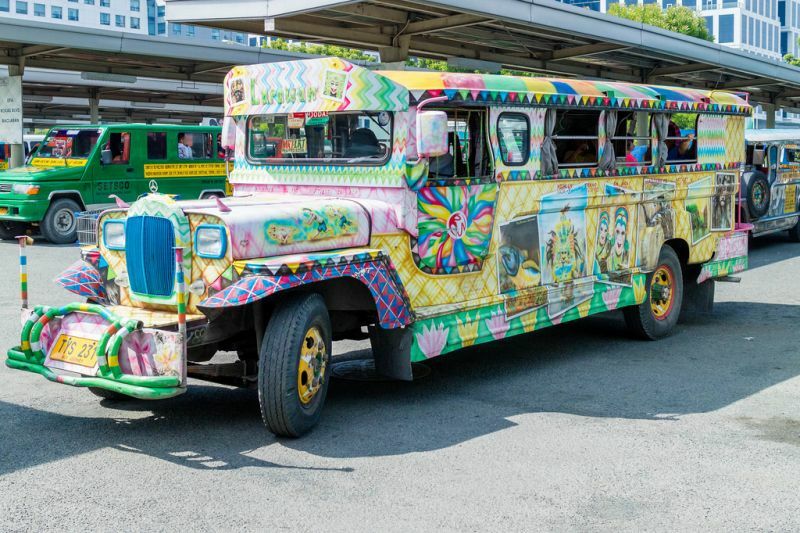 Catch a ride in a jeepney to experience flamboyant folk art on wheels. Go bar hopping in Malate, Ayala Center, Rockwell or Bonifacio Global City. Shop till you drop in the mega malls of Makita, Ortigas and Quezon City. 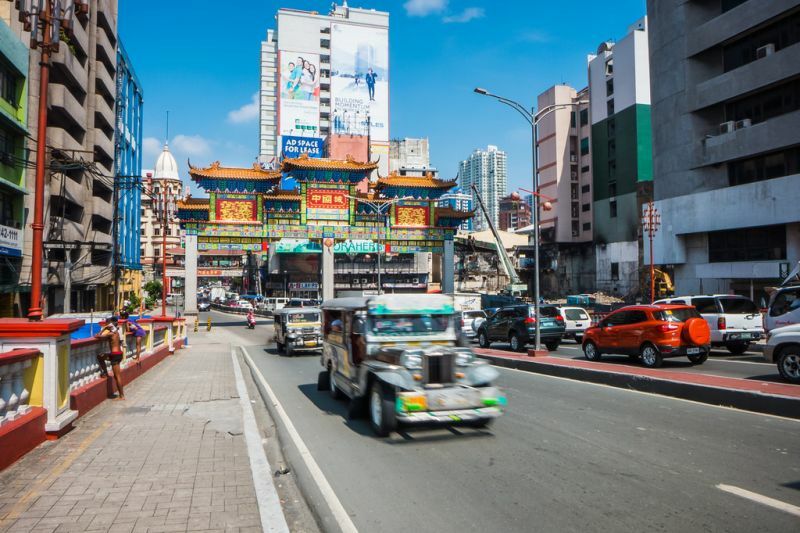 Take a calesa (horse-drawn carriage) tour of Binondo, Manila Chinatown. Visit Marikina, the country’s shoe capital, which boasts more than 600 registered shoe makers. Cebu’s International Airport services daily flights from Asia’s key cities. It is an hour’s flight from Manila and easily accessible from domestic destinations by land, air and sea. 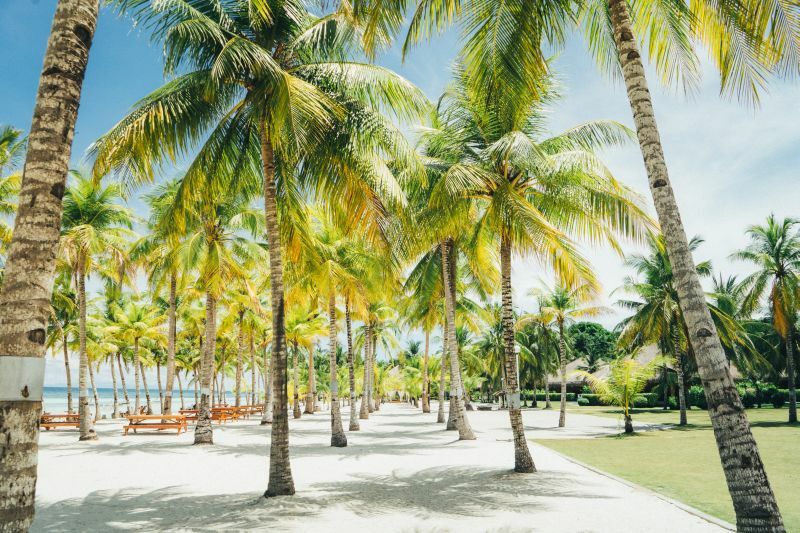 With its pristine beaches, crystalline waters and affordable luxury resorts, the island province of Cebu is the traveler’s fantasy of a tropical paradise come true. A unique blind of natural beauty, historic sites and urban living, Cebu is never short on appeal. 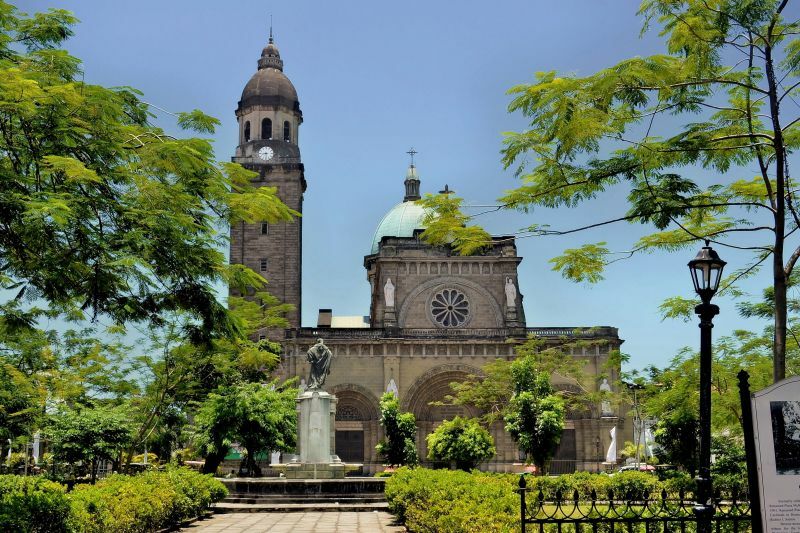 It is the country’s oldest city and the seat of Christianity in the Philippines, and it was here that Ferdinand Magellan first set foot in the Philippines, in 1521. Today, it is known as the ‘Queen City of the South’ and is second only to Manila when it comes to urban buzz. 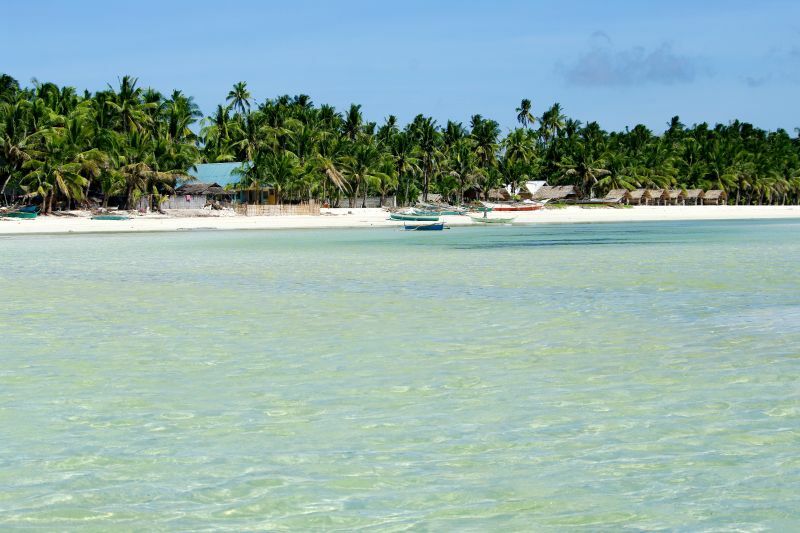 In contrast to its bustling metropolis and glittering nightlife, the rest of Cebu’s 167 islets and islands are lined wit serene white sand beaches where one can stare blithely out to sea for hours. Cebu is famous worldwide for its diving grounds, rich in spectacular coral beds and sea life. But for those seeking high adventure, the Crown Regency Hotels & Towers boasts a coaster ride that takes thrill seekers more than 38 stories sky high for breathtaking view of Cebu City. The province is also a major business event destination in the Asia-Pacific region thanks to the world-class Cebu international Convention center (CICC). Close to the Mactan International Airport and ideally located within the business district of Mandue, the CICC is sprawled over nearly three hectares of land. It has a plenary hall, eight meeting rooms and five multi-purpose halls. See magellan’s Cross, planted in 1521 by the famous explorer. 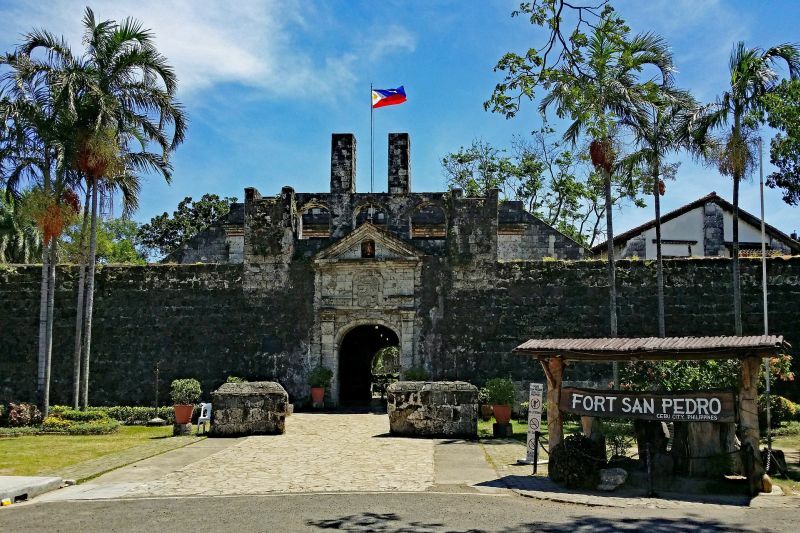 Explore Fort San Pedro, the nucleus of Spanish settlement in the Philippines. 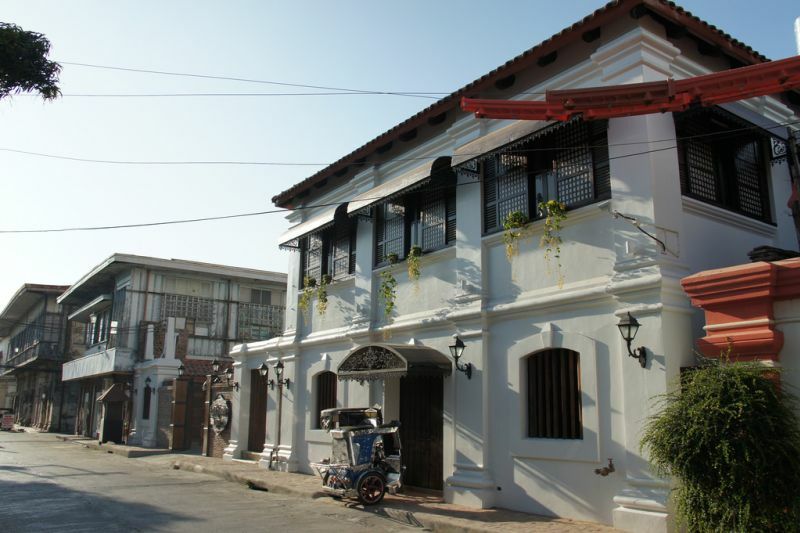 Visit Casa Gorordo Museum and find out how the genteel Filipinos Lived. Light joss sticks and have your fortune told at the Taoist Temple. Spot amazing bird life at the Olango Wildlife Sanctuary. 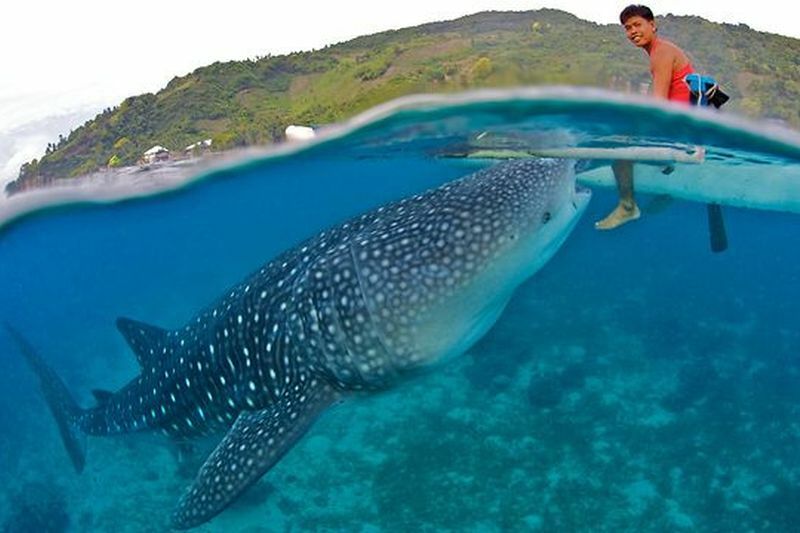 Scuba dive in the coral islands of Mactan, Moalboal, Pescador and Badian, or swim with the whale shark at Oslob. 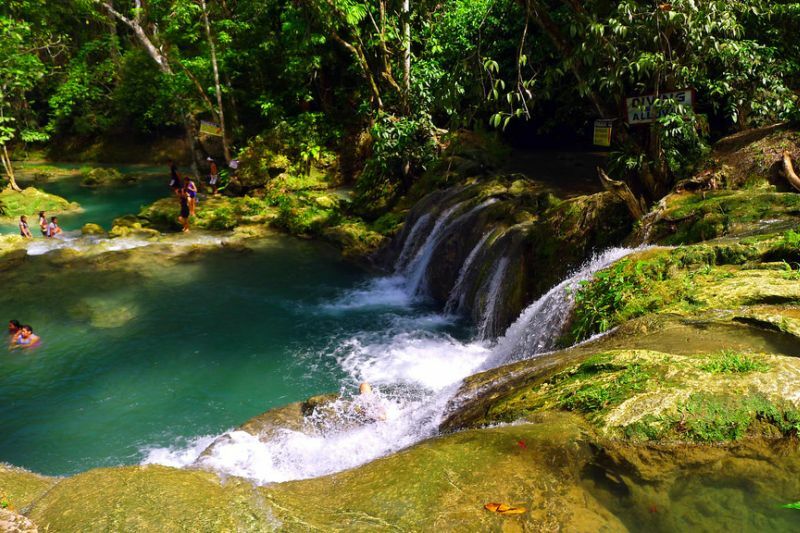 Pack a picnic and trek to the Kawasan Falls in Badian. Shop for exotic finds in the markets of Carbon and Taboan. Browse the shops in Mandaue for fantastic furniture design – one of the Cebu’s specialties. Pick up a guitar, ukulele or mandolin made by craftsmen in Mactan. Enjoy a drink-and the view – at Blu Bars and Grill, namec one of Asia’s best bars by travel + Leisure Asia. Kalibo or Caticlan is less than an hour’s flight from Manila. From Kalibo, Boracay is 90 minutes away by bus and a short boat trip; from Caticlan it is 20 minutes by boat. 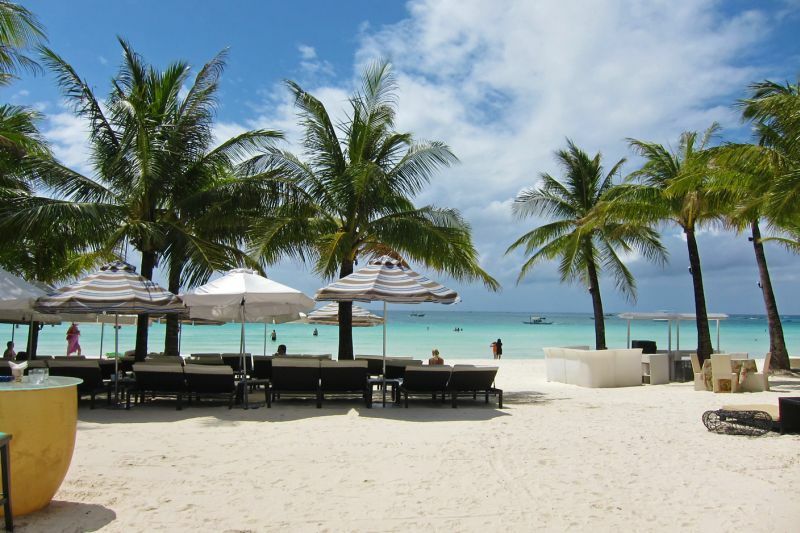 The tiny island of Boracay is one of those places where you can stay happily marooned for every long time. 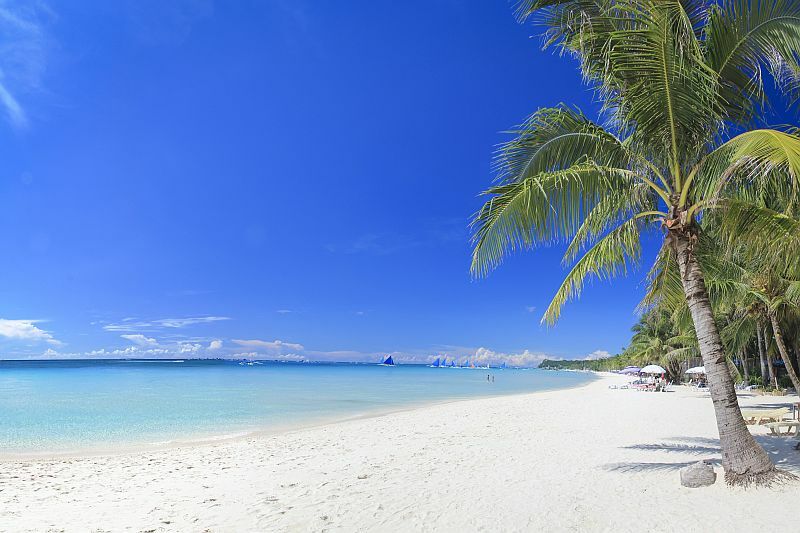 Known as one of the best beach destination in the world, Boracay is the quintessential island paradise – dazzling beaches lined with palm trees, splendid sunshine, warm crystalline waters and no shortage of activities on offer. The ambience is undeniably laid-back, and the island dress code is barefoot and informal. During the day, seaside massage under the shade of a coconut tree are a common sight. Luxurious spa treatments are also available in the high-end resorts. From dusk to dawn, island life turns into one big party with everyone welcome to join in the fun. But there is plenty to do other than soaking up the sun on the beach or attending sunset parties. Diversions include windsurfing, sail boating and kayaking. There were 20 dive sites at last count. Horseback riding, trekking and mountain biking are great ways to enjoy scenic rocky cliffs, discover hidden beaches and stumble upon quant villages. Find out why the four-kilometer White Beach is one of the most photographed beaches in the world. Start the day with a famous fruit shake at Jonah’s. Take a sunset cruise in a paraw, Boracay’s signature sailboat. 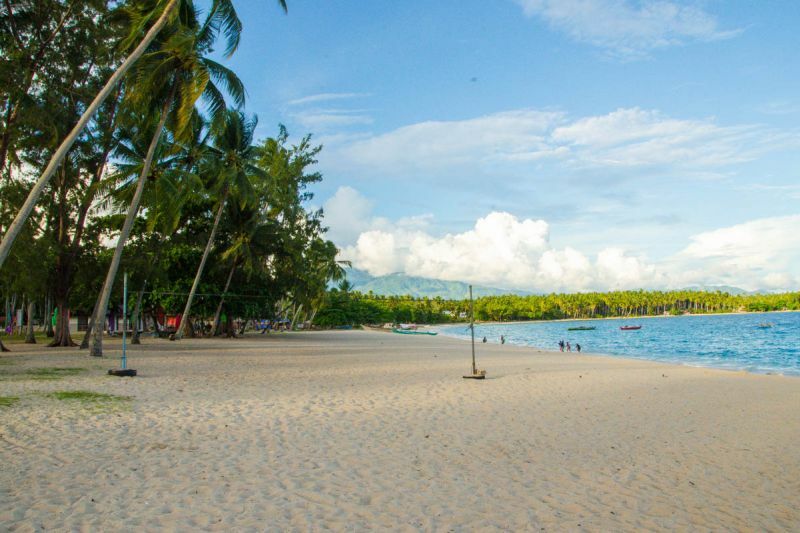 Enjoy a hilot, the traditional Filipino massage, under the shade of coconut tree on the beach. Take diving, sailing or windsurfing lessons. Ask for ‘Mambo Number 5’ – a little bit of boating, diving, trekking, biking and golf. Sample local favorites such a baby back ribs, chori burger, charbroiled chicken and halo-halo sandwich – best enjoyed on the sand sunset. Witness the annual Paraw Regatta, an international sailboat race featuring native outriggers. Take a golf break at the Fairways & Blue Water Country Club. 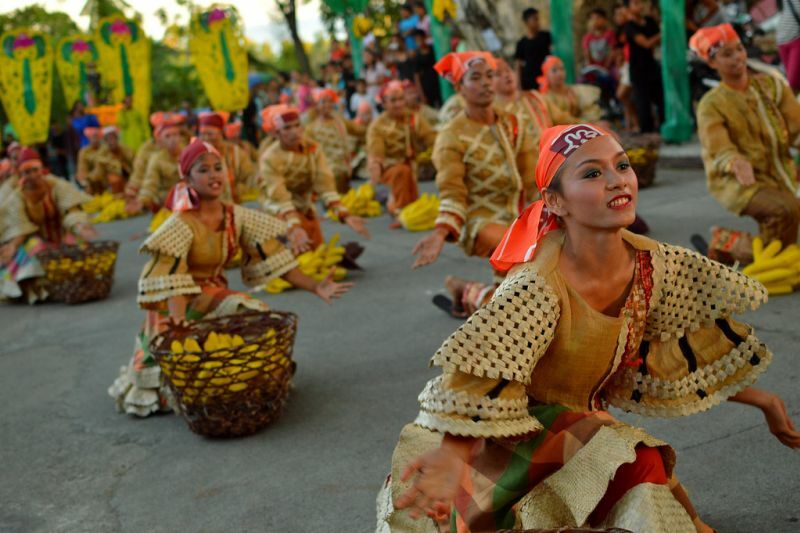 Catch the Mardi Gras-style Ati-Atihan Festival in Kalibo in January. A Narrow Archipelago of more than 1,780 islands and islets, Palawan is the undisputed final frontier of the Philippines. There’s plenty to do in this extraordinary group of islands, but the main activity is simply admiring nature’s handwork. Palawan’s bewitching landscapes include storied lagoons and bays hiding ancient shipwrecks, uncharted mountains, mangrove swamps, hidden pockets of lush forest and deserted islets ringed by kaleidoscopic sea gardens as well as white sand beaches. 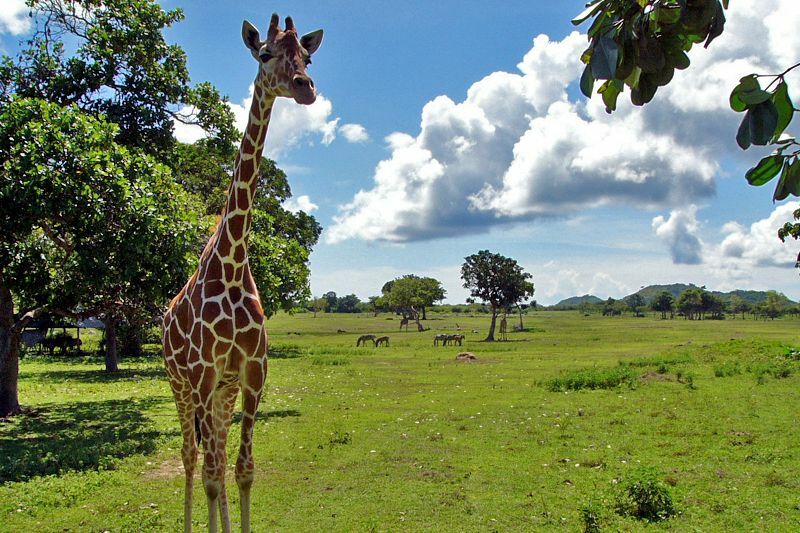 Palawan is a wildlife haven, where giraffes, zebras and gazelles co-exist with exotic fauna such as the mouse deer, civet and scaly anteater. 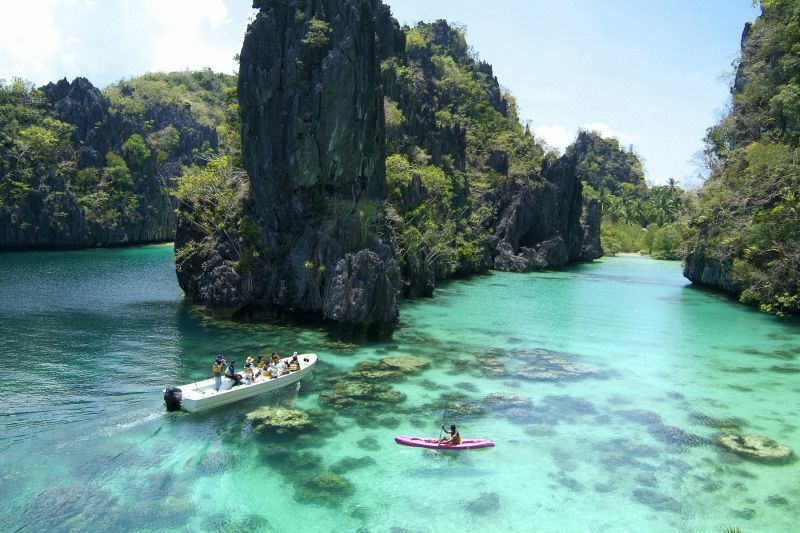 See the astonishing seascapes of El Nido, one of the country’s premier tourist destinations. Take a dawn kayak ride around the limestone formations at sea, swim with the giant jackfish or get dropped off on a private island for a seafood picnic on the sand. Watch the birds’ nest gatherers at work, scaling cliffs for the prized finds. 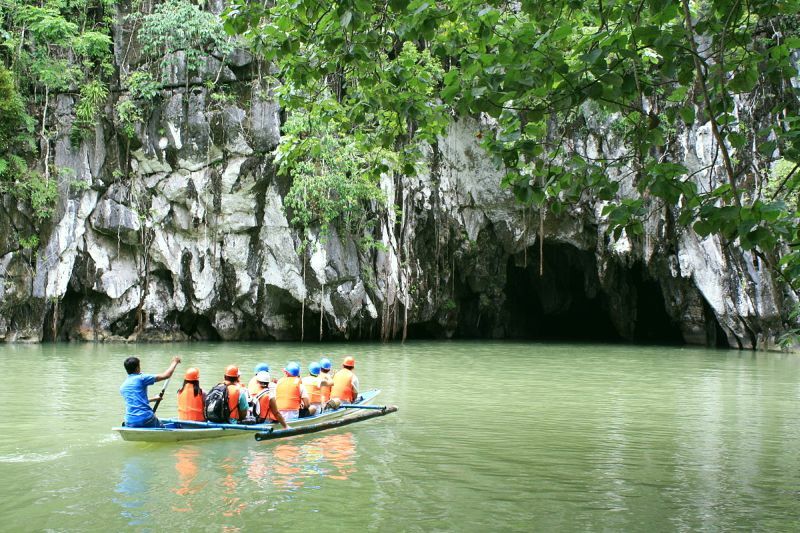 Take an unforgettable subterranean river tour at the Puerto Princesa National Park, a World Heritage-listed site. 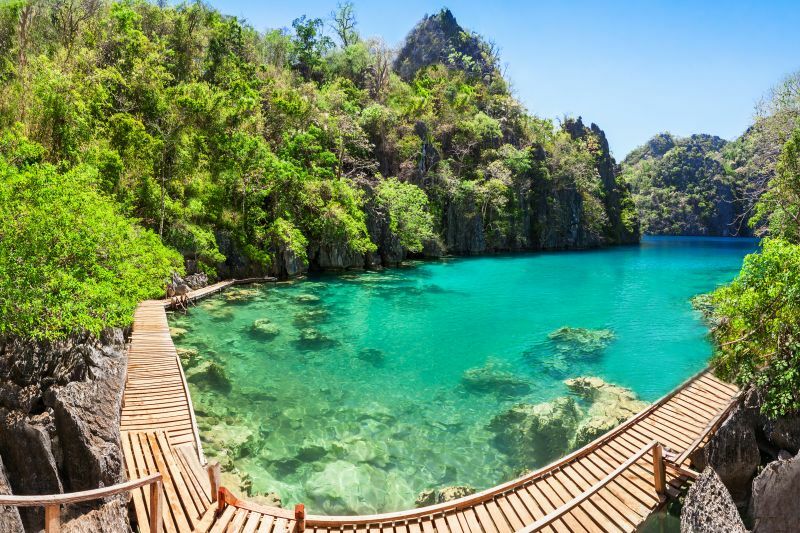 Fall under the spell of the seven enchanting lakes of Coron Reefs. Bohol is one of the most beautiful island provinces in the Philippines, yet it is relatively undiscovered by the tourist crowd. Nature has blessed the island with a lush landscape of verdant hills, waterfalls, serene rivers, mangrove forests, undisturbed wildlife, luminous white sand beaches and picturesque islets. The enigmatic island is one of Asia’s finest diving destinations, boasting an undersea panorama of coral gardens vivid with tropical marine life. With more than a hundred caves in its mountainous interior. Bohol is ideal for spelunkers and trekkers. For higher pursuits, there’s ziplining and an open-air cable ride at the Loboc Ecotourism Adventure Park. Bohol is also a historical and cultural destination. It’s 16th century watchtowers and ancient coral-stone churches with glided altars and priceless icons are amazing attractions. One hidden gem is the centuries-old Spanish fort at Pamilacan Island, an eco-tourism destination that’s gaining a reputation for it’s dolphin and whale-watching tours and superb diving sites. 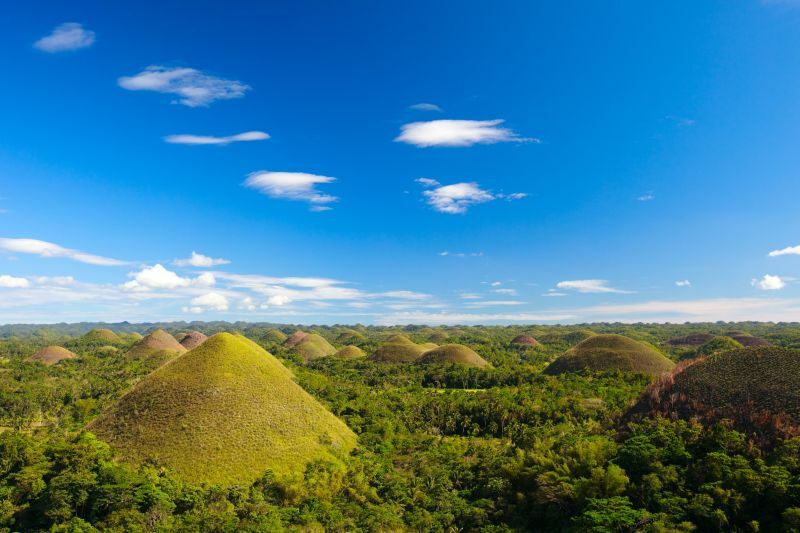 Marvel at the unique panorama of over 1,200 ‘Chocolate Hills’, lush green in wet season, chocolate brown in dry. 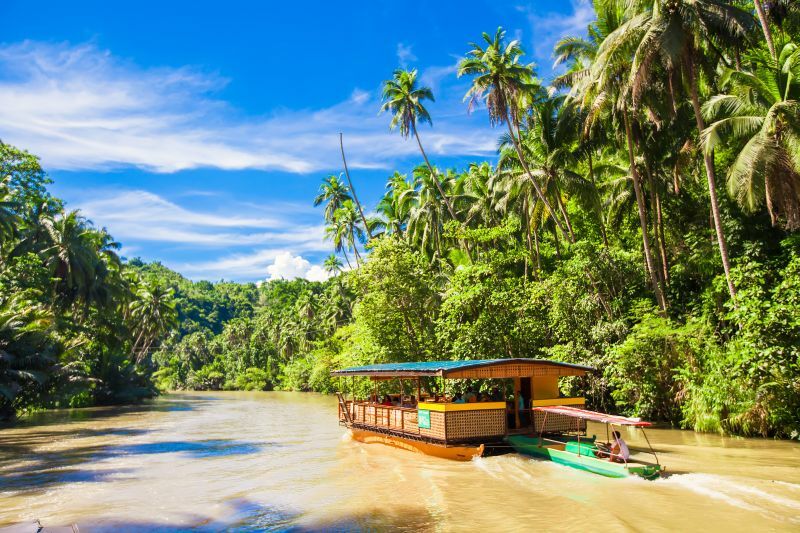 Enjoy a fascinating boat ride in the serene waters of Loboc River. 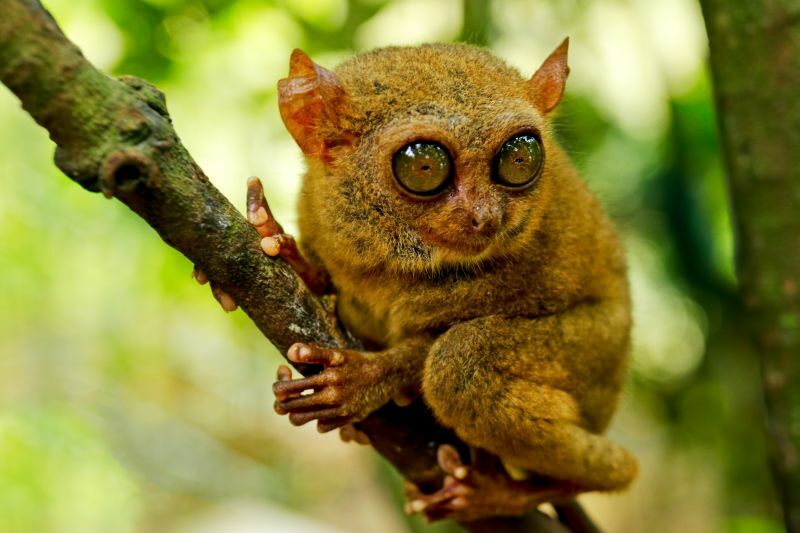 Visit the Philippines Tarsier and Wildlife Sanctuary and get up close to the rare and tiny tarsier – the smallest primate in the world. 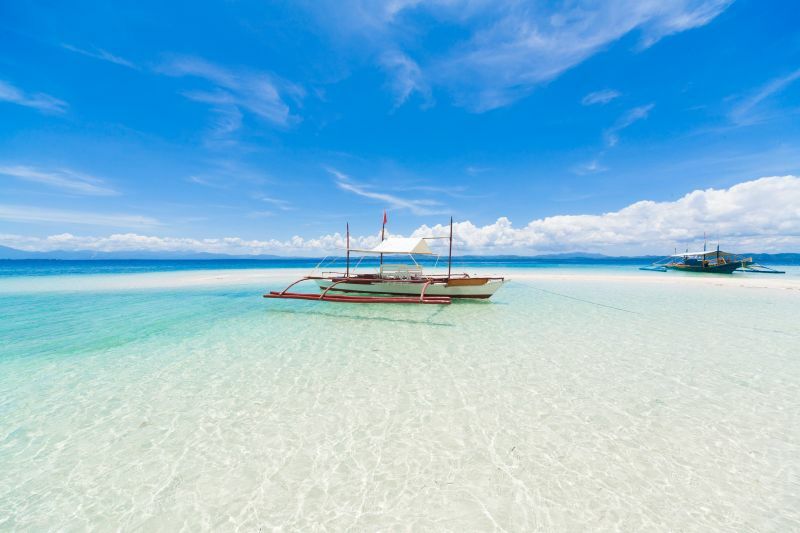 Bask in the sun on the white sand beaches of Bungan, Mantatao or Panglao. 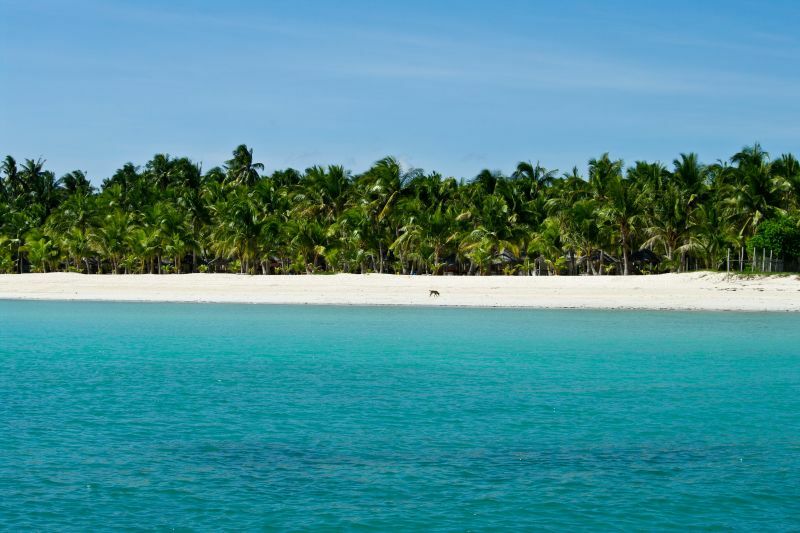 Book a whale watching expedition from beautiful Balicasag Island. Swim with a passing school of dolphins in Cabilao. Catch a performance of the world famous Loboc Children’s Choir. Check out the bamboo bridge in Candijay Mangrove Forest. Baguio is a 4-5-hour drive from Manila by car and 6 hours by bus. 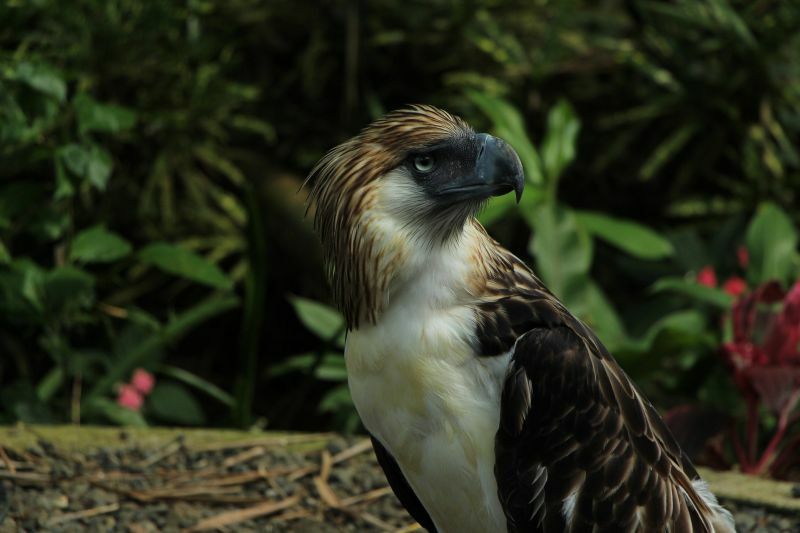 Banaue can be reached by air with a 45-minute chartered flight from Manila. 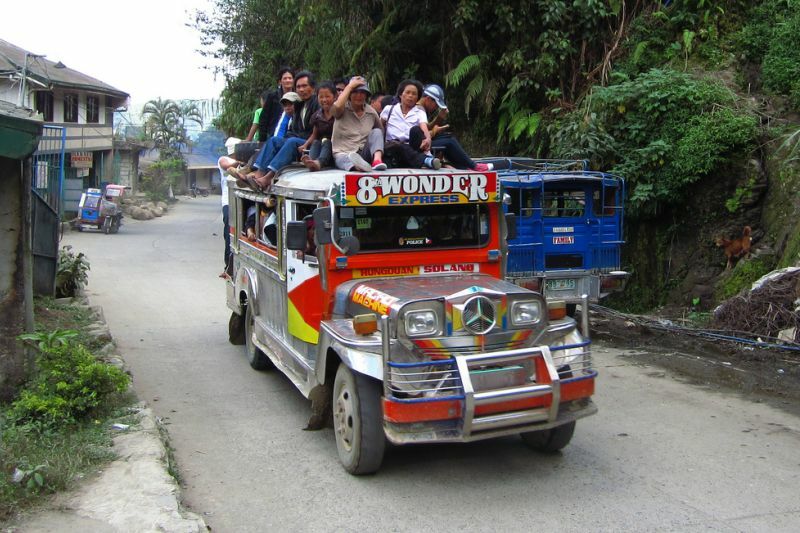 Tourist coaches got to Banaue directly from Manila and Baguio City. For centuries, the northern mountain provinces of the Philippines have lured those escaping the heat of the lowlands – the cool climes, pine-clad hills and verdant valleys of Baguio and Banaue present a magical change of scenery. 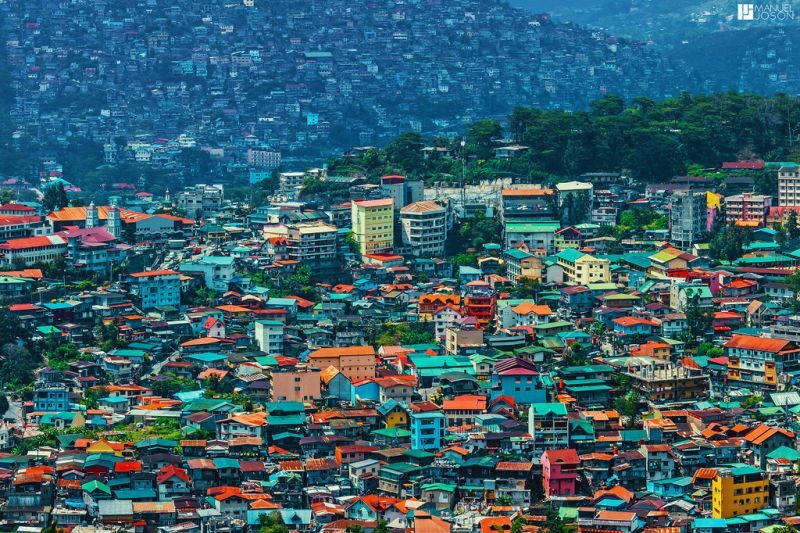 Baguio City, the summer capital of the Philippines, is nestled on a plateau 1,400 meters above sea level. 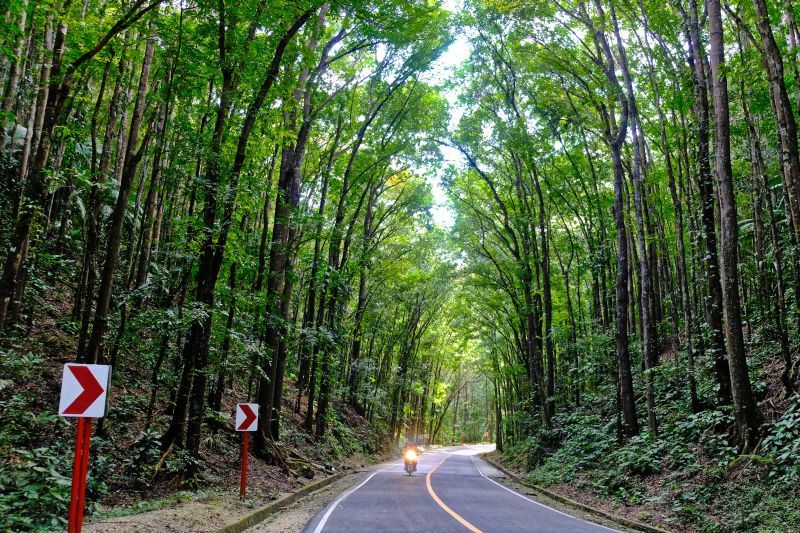 It is the gateway to all the prime attractions in the Cordillera mountains; the fruit and flower farms of La Trindad, the Asin Hot springs, the mummies of kabayan and the Malabisin underground river, to name a few. Further north is Banaue, tucked in rugged terrain brimming with spectacular scenery – breathtaking mountain ranges, ancient pine forest, tumbling waterfalls and ferny glades. Carved out of the mountainsides by the Ifugao tribe folk more than 2,000 years ago is the World Heritage – listed Banaue Rice Terraces. 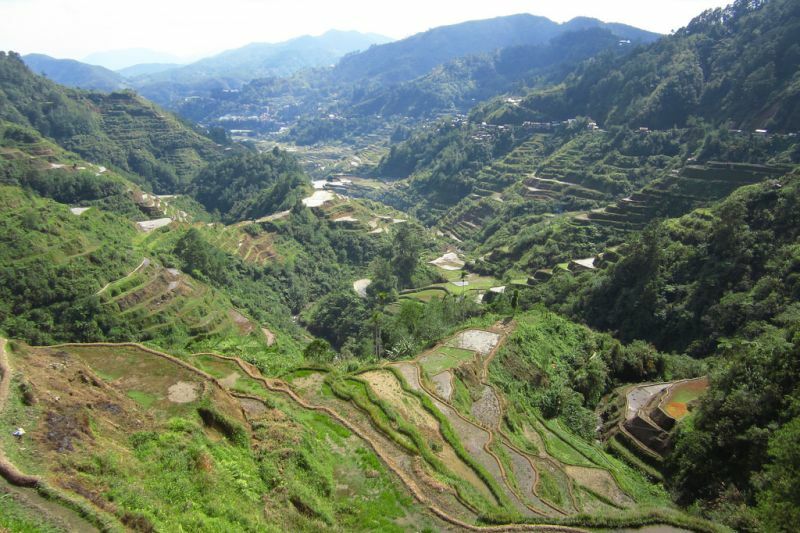 Banaue is a popular base for adventurous forays into Ifugao country, idyllic Sagada and mountainous Bontoc. Tee off at the Camp John Hay Golf Club in Baguio City, designed by Jack Nicklaus. Visit the Easter Weaving School and watch tribal women transform rainbow-colored threads into exquisite cloth. Jostle with the locals at the lively Baguio market, where the best indigenous craft and souvenirs can be found. 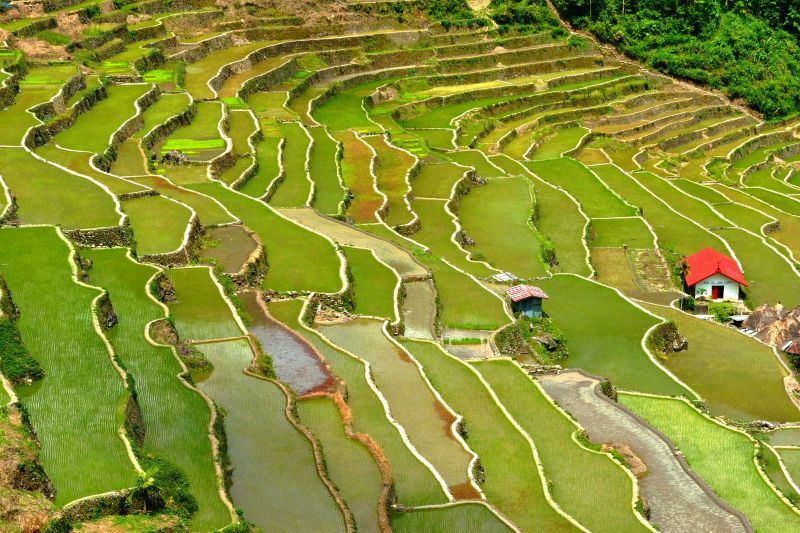 Gaze at the spectacular World Heritage-listed Banaue Rice Terrace, layered rice paddies that form a giant stairway to the sky. Discover the picturesque town of Sagada popular with Manila’s bohemian crowd. Be mystified by the centuries-old mummies of Bontoc, some still in their ancient log caskets. In Batad, watch the jaw-dropping sunrise over the rice terraces, then enjoy a picnic lunch and bracing dip at the Tappiya Falls. It’s a 45-minute flight from Manila to Laoag International Airport. 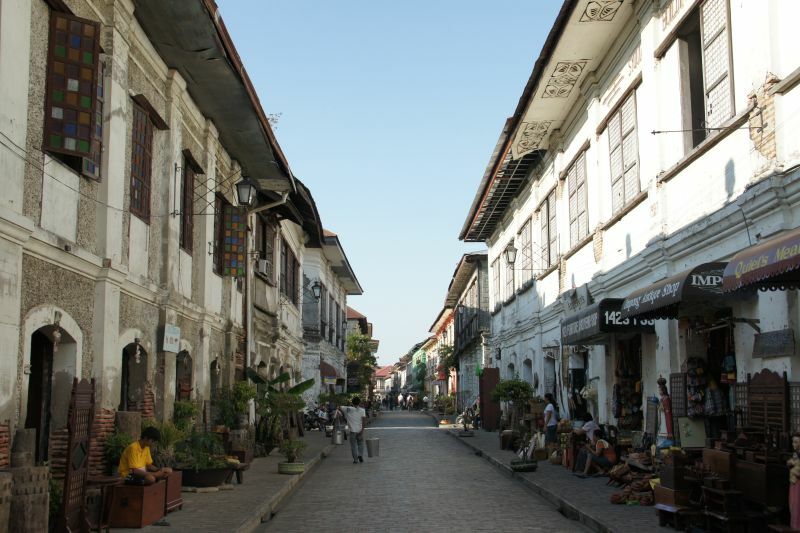 Vigan is a 1 ½ hour drive from Laoag. 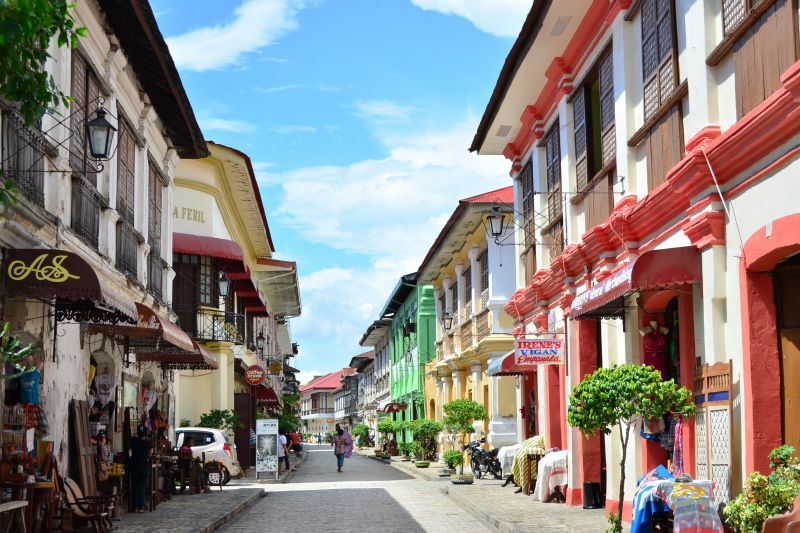 The historic town of Vigan, 408 kilometers northwest of Manila, has a 16th century townscape so well preserved and unique that it has been listed as a World Heritage site. A place where time stands still, Vigan is famous for its historic houses, cobbled streets, horse-drawn carriages, and its unique architecture and culture that fuses Philippine. Chinese and European influences. Also, in Northern Luzon, 488 kilometers from Manila, is the bustling city of Laoag. Strewn with ancient landmark, its old-world charm is renowned. Laoag is also the gateway to the region’s famous sand dunes and beaches. 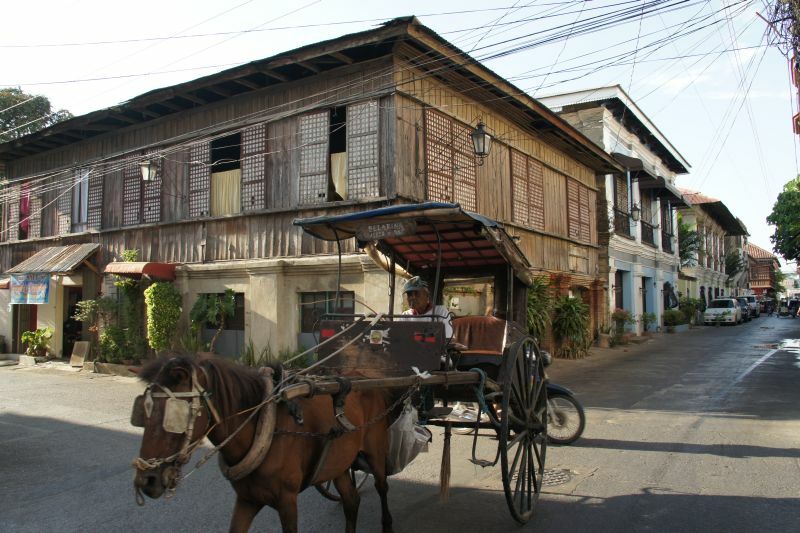 Visit Vigan’s Calle Crisologo and its well-preserved ancestral homes. Watch local artisans keep the ancient crafts of abel weaving, damili (terracotta), and Burnay (earthenware) alive. Sample mouth-watering rice cakes and other delicacies of San Jose in Vigan. Marvel at the Kapurpurawan rock formation and the Bojeador lighthouse, both in Burgos. Go off-roading on the sand dunes of La Paz. Learn about Saint William the Hermet while exploring the cathedral built in his honor in 1612. Check out the Bangui Windmills said to be the biggest in Southeast Asia. In Laoag, make sure you sample longganisa (local sausage), empanada (savory pies) and pinakbet (mixed vegetables in anchovy sauces). Visit the Museo Ilocos Norte, a unique heritage museum housed in a restored tobacco factory. Domestic carriers run regularly daily flight from Manila to Davao (one hour and 35 minutes). Davao’s expansive landscape is one of the most picturesque in the Philippines. Exotic fruit plantations and orchid farms cover volcano-fed hills and valleys. Virgin forests nurture rare wildlife. Coral islands lie on mirror-flat water, and Mt. Apo, the country’s highest peak, magnificently lords over the hinterland. Just as enchanting is its community, a harmonious tapestry woven from the diverse cultural threads of its people. In Davao, the contemporary fuses with the traditional as migrant settlers from all over the country co-exist peacefully with the traditional as migrant settlers from all over the country co-exist peacefully with numerous ethnic tribes who continue to live as they did centuries ago. Discover exotic native tribes – the Manobos, B’laan and Bagobos. Marvel at the intricate creations of the T’boli Handloomers. 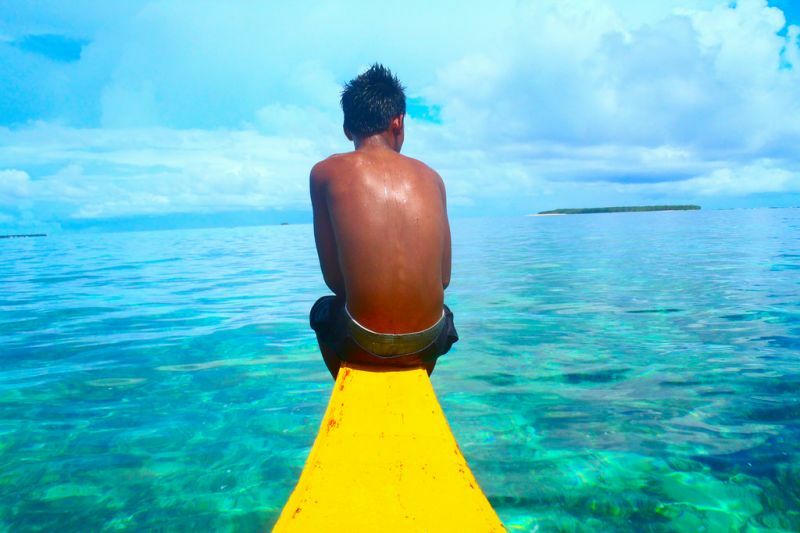 At Hondo or Taluksangay, head out to sea in a colorful vinta – a traditional Filipino sail boat. Catch the week-long Kadayawan sa Dabaw festival in August, celebrating the fruit and flower harvest. Climb Mount Apo, the country’s tallest mountain. Visit a banana or pineapple plantation or an orchid farm. Sample the local delicacy – grilled tuna in native sauce. Shop for brassware, ethnic trinkets and shellcraft. Play golf in an exotic new setting such as a lush fruit estate or coconut plantation.